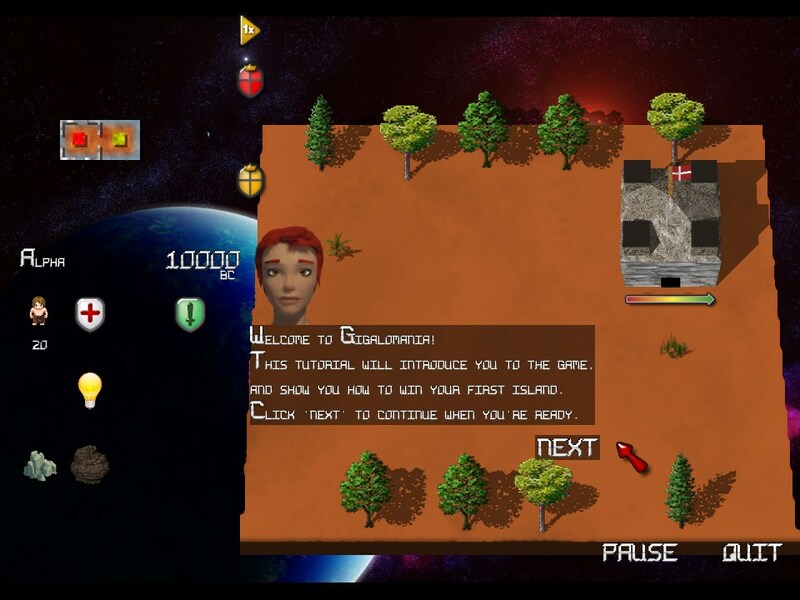 Description: Gigalomania is an open source 2D Real Time Strategy god game, port by BeWorld. 28 different maps to play through. Reduze background picture (jpg) to fix GFX gliches.